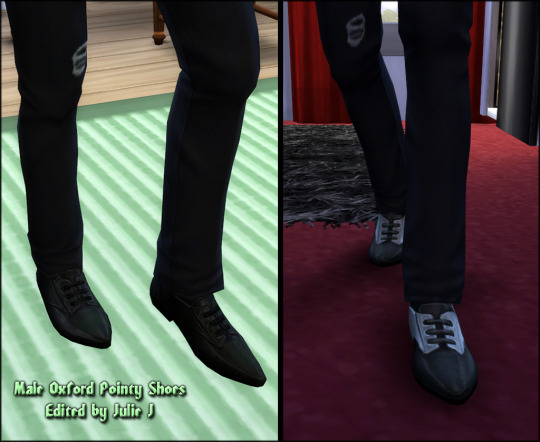 Modelled by Nick’s dad Nick Sr – he wanted to test the shoes out. 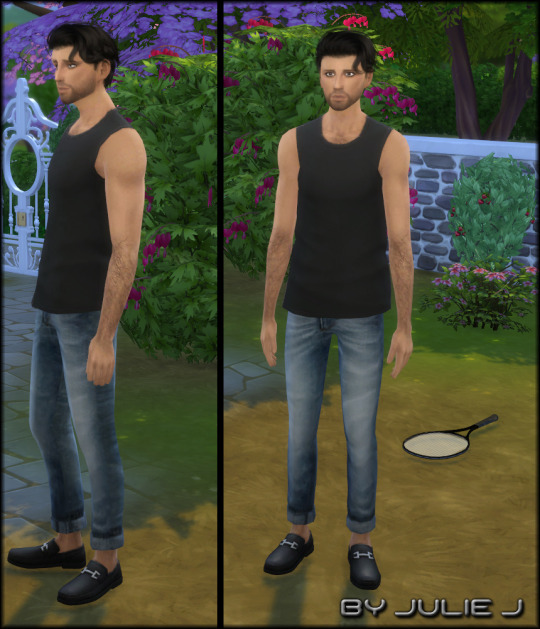 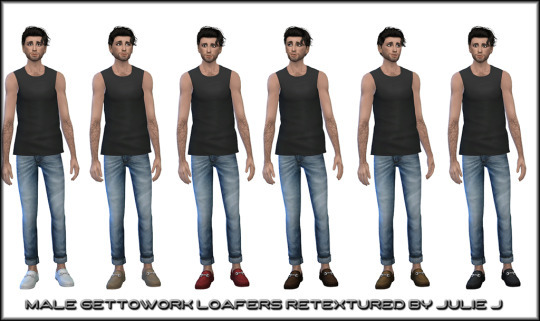 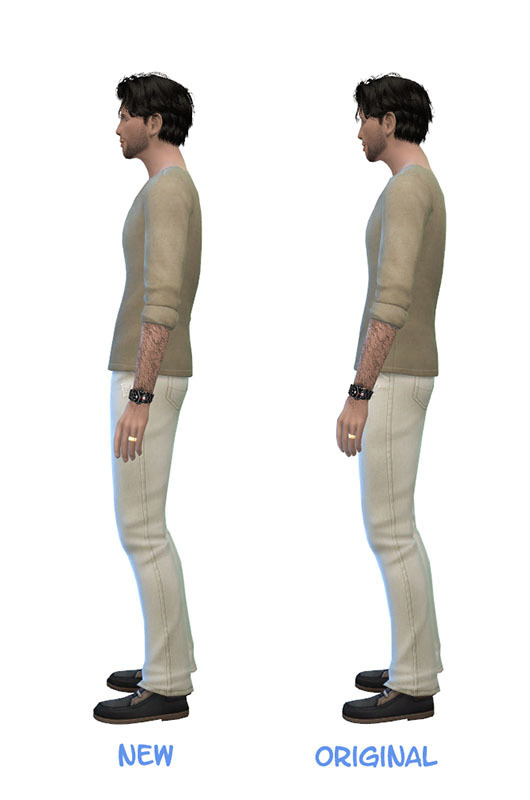 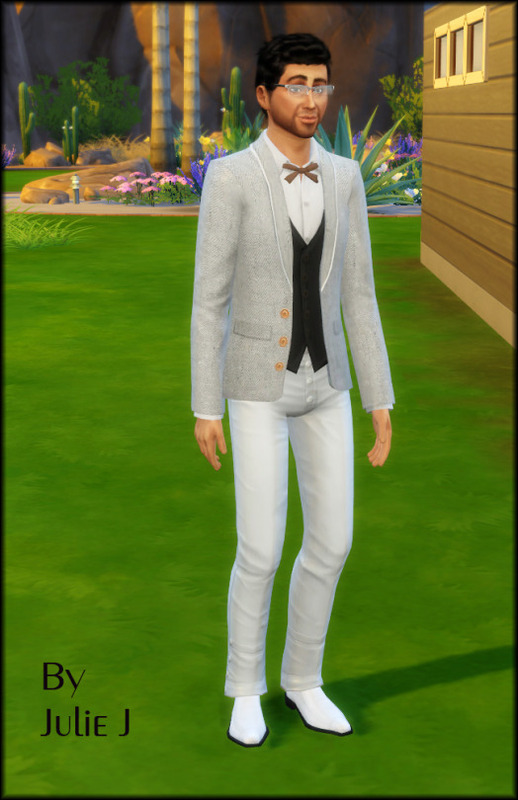 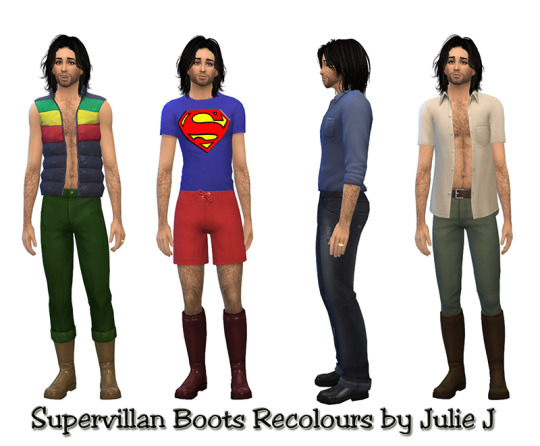 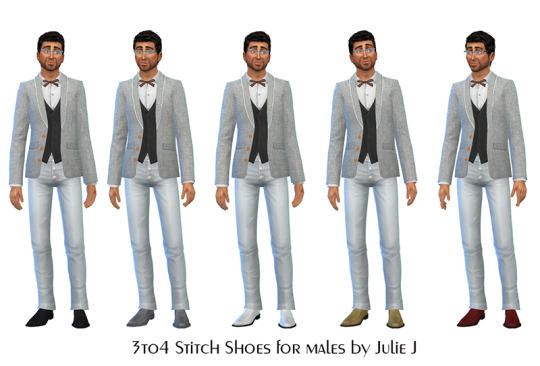 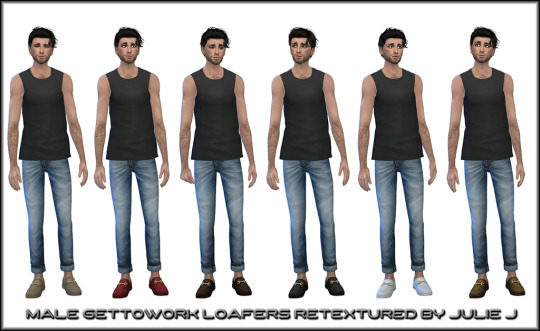 Everyday/Formal/Party and Career wear – Has UV1 map so works with sliders. 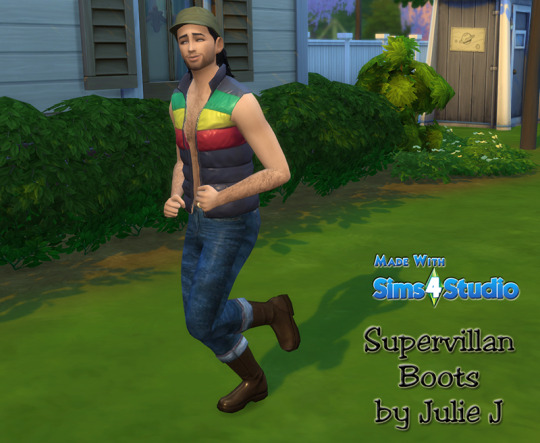 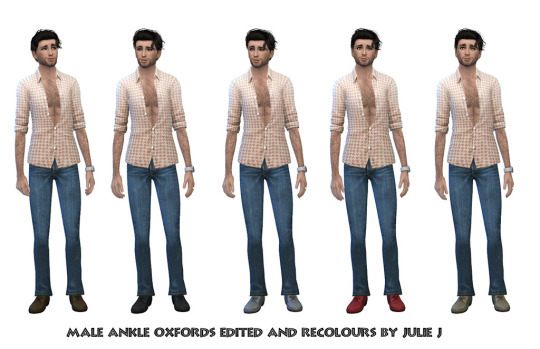 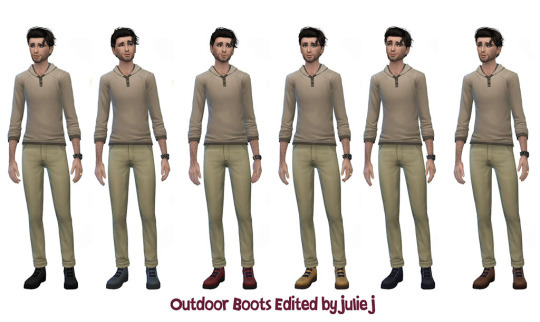 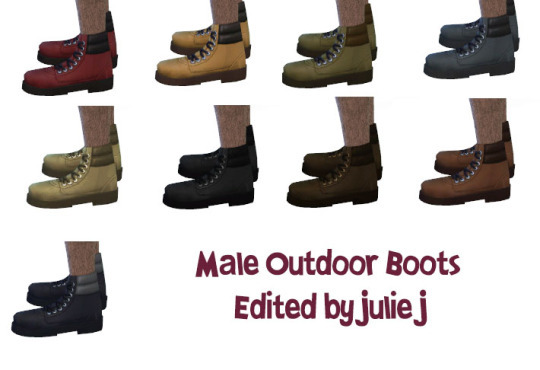 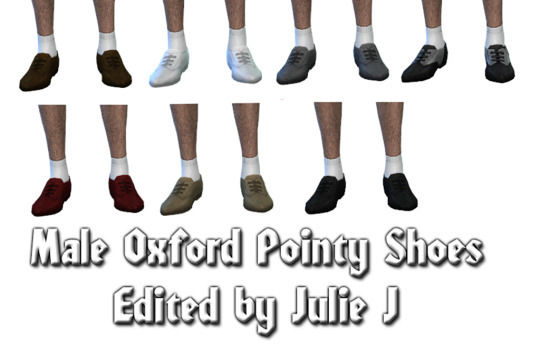 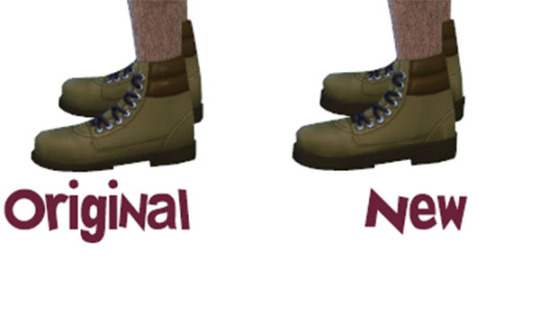 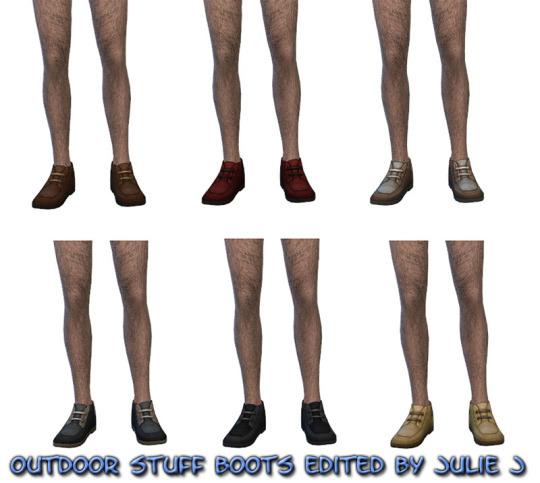 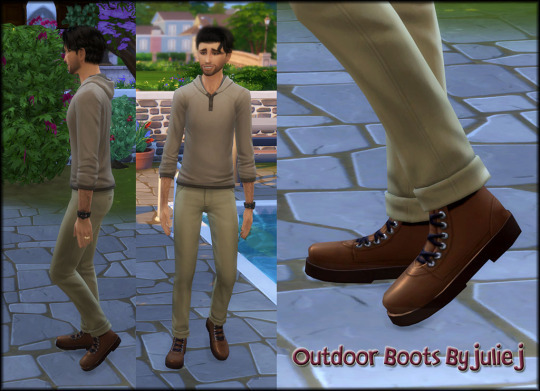 You need the Outdoor Retreat for these to show in game ..
New Recolours and I tidied up the heel and sole.